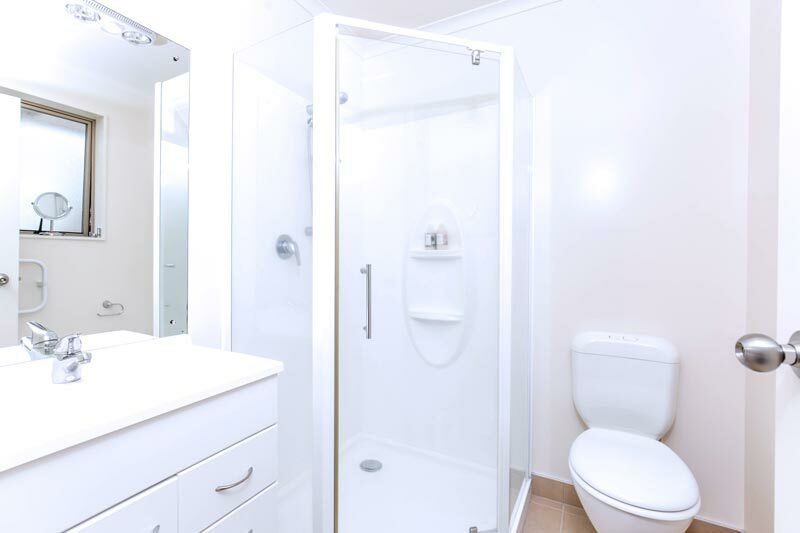 Here at Superior Renovations in Auckland we strive to help Auckland homeowners turn their dull, outdated bathroom into a stunning new space with our bath and shower options. We have a variety of styles, colors and patterns to match your home, needs and budget. Get the enjoyable bathing experience you deserve! We even have handicap accessible bathroom options like walk-in tubs, barrier free showers and tub-to shower conversions to make bathing easier. All of our bath and shower options are easy to clean and will make your bathroom look great! We have lots of bath and shower accessories, including shower caddies, handheld shower wands and handicap accessible accessories like safety seats and grab bars to make your bathing experience safer and more enjoyable. The professionals at Superior Renovations take pride in helping homeowners in the Auckland area find their perfect bath remodel solutions. We take the time to walk you through all the bath and shower options. Our experienced installers and designers can answer any questions you have before, during and after your bathroom remodel. When you choose Superior Renovations, you can count on high quality products, with professional installation and great customer service. This winning combination has made us popular amongst Auckland homeowners. Contact us today how we can design and install your perfect bathroom! There are a lot of bathroom renovation options out there, and it can be difficult to know which options to choose or which company to hire. Superior Renovations has years of experience in the bathroom remodeling industry. We can walk you through the process and answer any questions you might have. Here at Superior Renovations, we strive to provide homeowners with world class customer service.